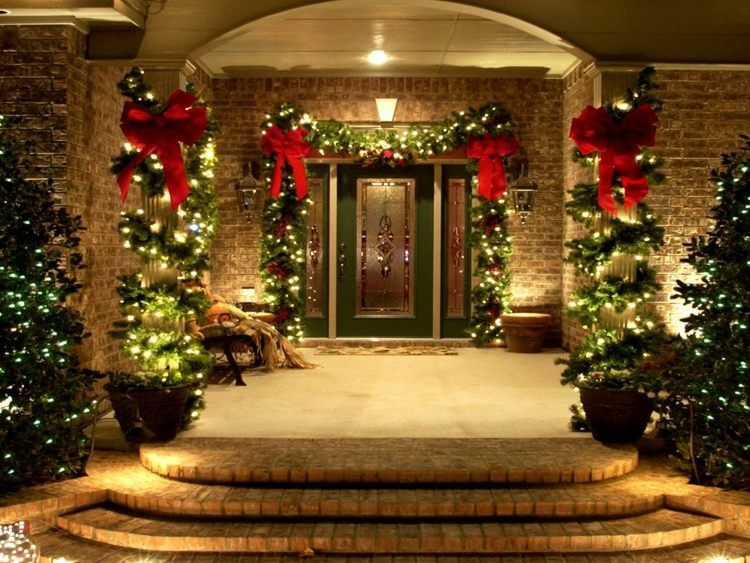 It’s the perfect decoration for the house entry and windows. 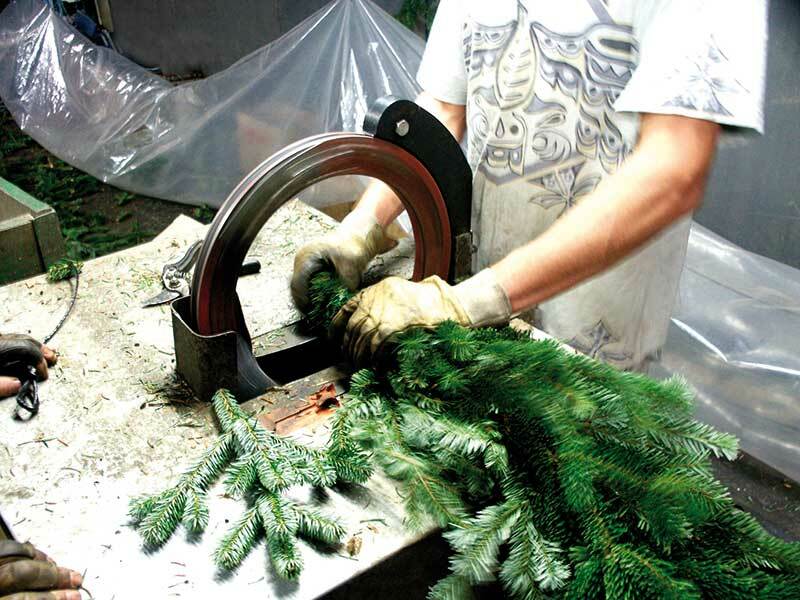 The natural Nordmann garland is the perfect product to use as decoration during Christmas . It is exactly what authentic decorators need. 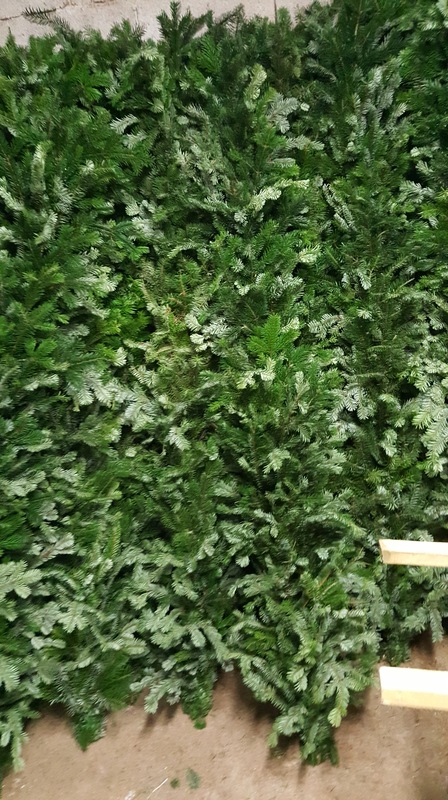 Our natural Nordmann garlands will give you house a natural and elegant aspect. 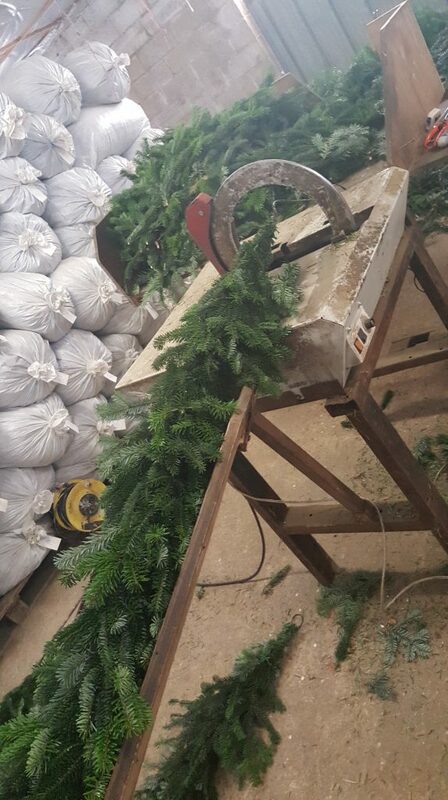 The density of this decoration is all due to the freshly cut Nordmann garlands. 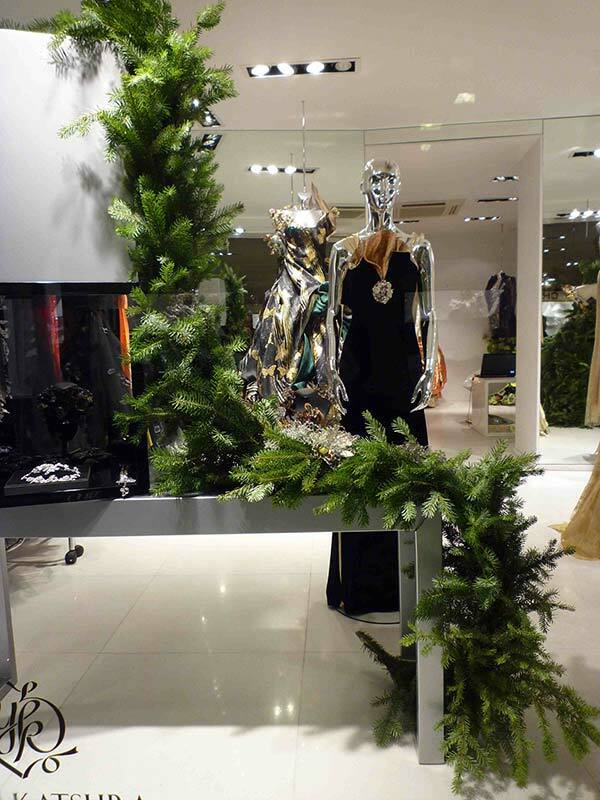 The originality behind this decoration will capture any eye. The garland is dense and braided. Being strong and rebost, it can stand still and stable for a long duration. 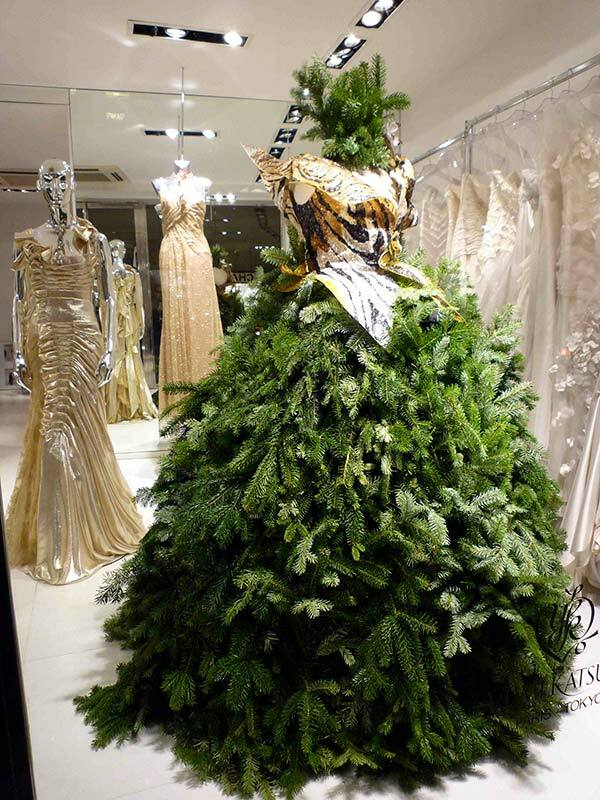 Similar to our Christmas trees, it is a product of great quality and freshness. We highly recommend decorating the garland with a pine cone and branches of red bay – This decoration will be perfectly natural. Christmas balls will also be another good company for garlands. 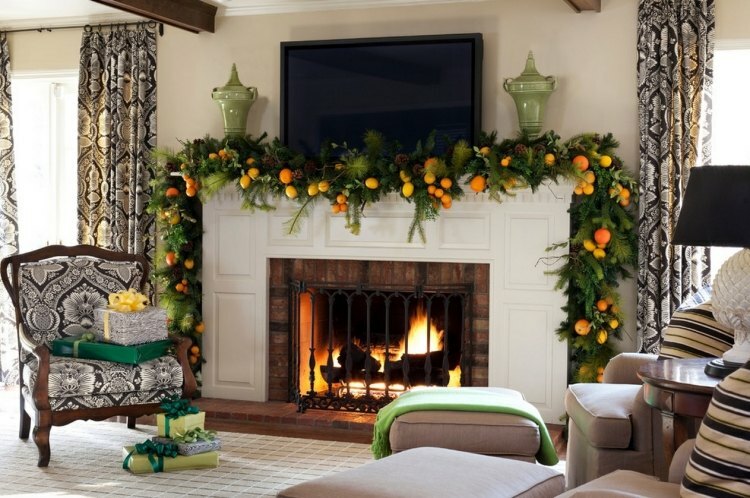 Adding bright garlands will add some light to your interior and exterior home design. 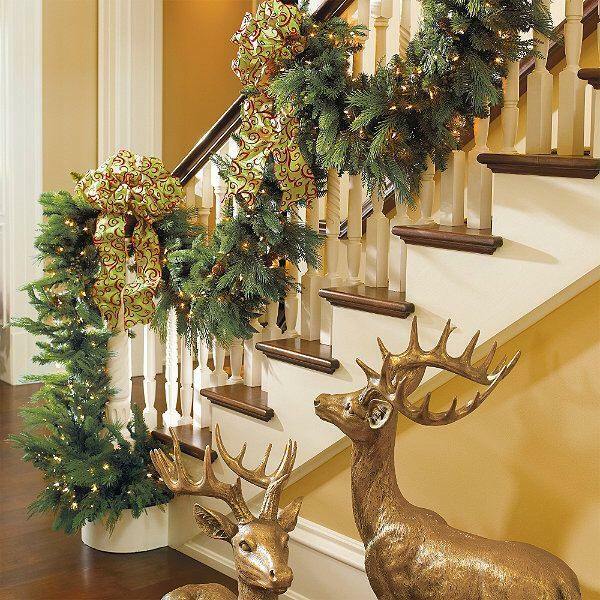 stairs, the mantel, window panes and the table will have a natural glow. 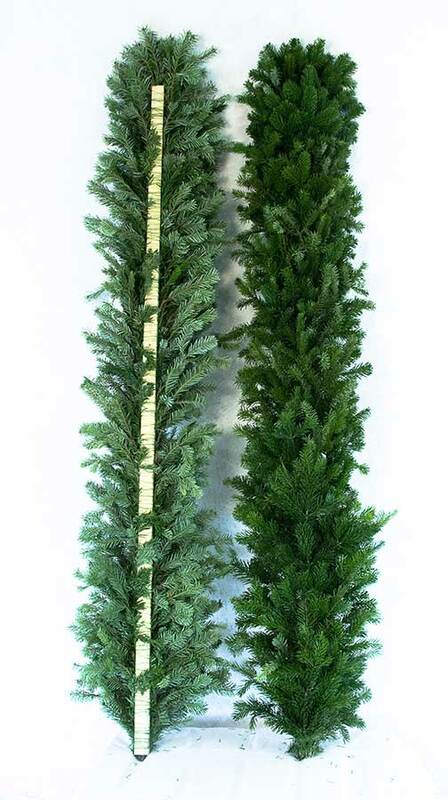 The natural Nordmann garland decoration will make you feel the freshness our outside. 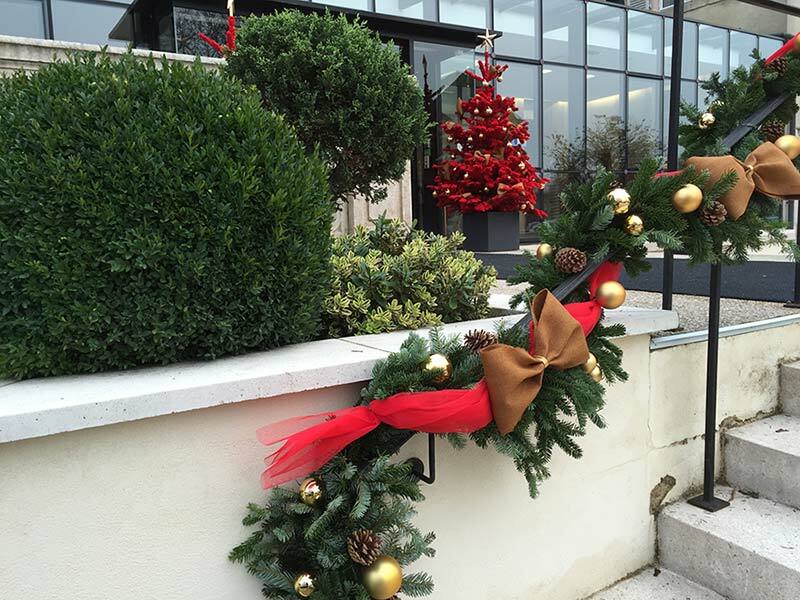 Since not so long the natural Nordmann garland offered by “monbeausapin” has been highly ordered.